Turn your vacation into an adventure! 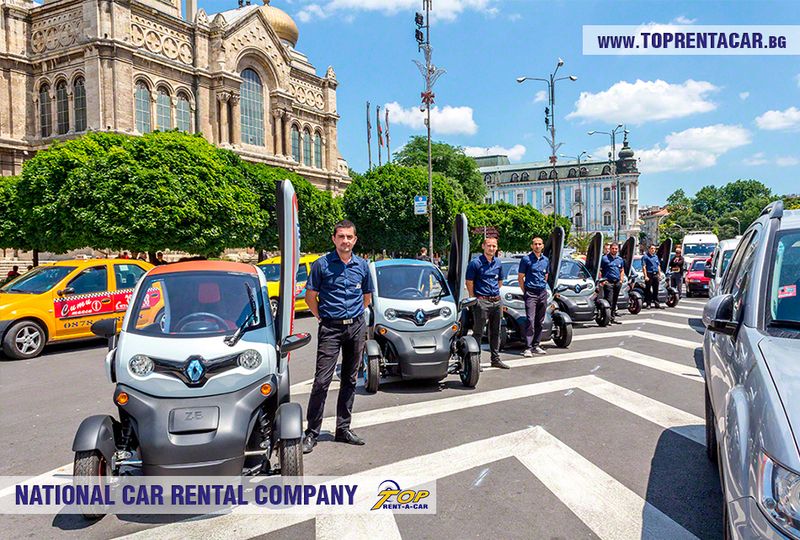 One of the most attractive electric vehicle created ever is already part of our car fleet and you can rent it in our offices in Burgas, and Sunny beach. 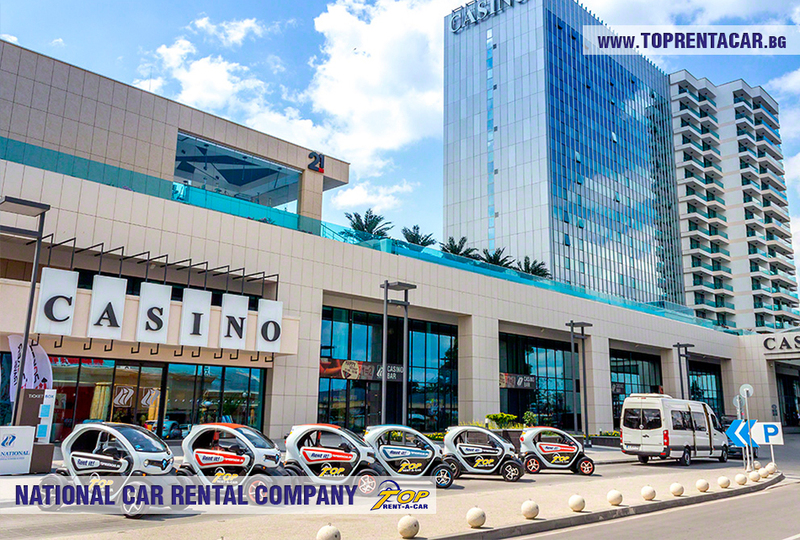 Learn more here and use the booking form bellow to make a reservation. St. Constantin and Helena (free delivery). 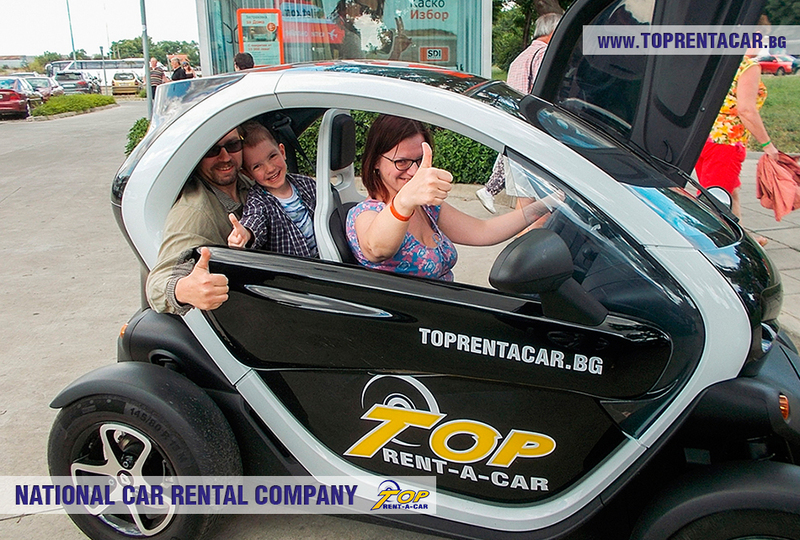 Renaut Twizy is an electric vehicle with innovative design, great for city driving. There is nothing like it. 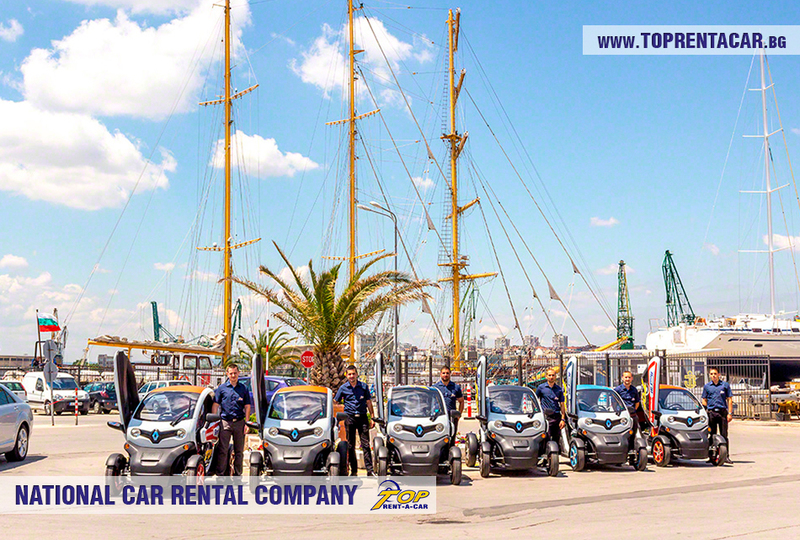 Twizy will inspire you for adventures, it has ambitious and brave design. It gives you freedom! 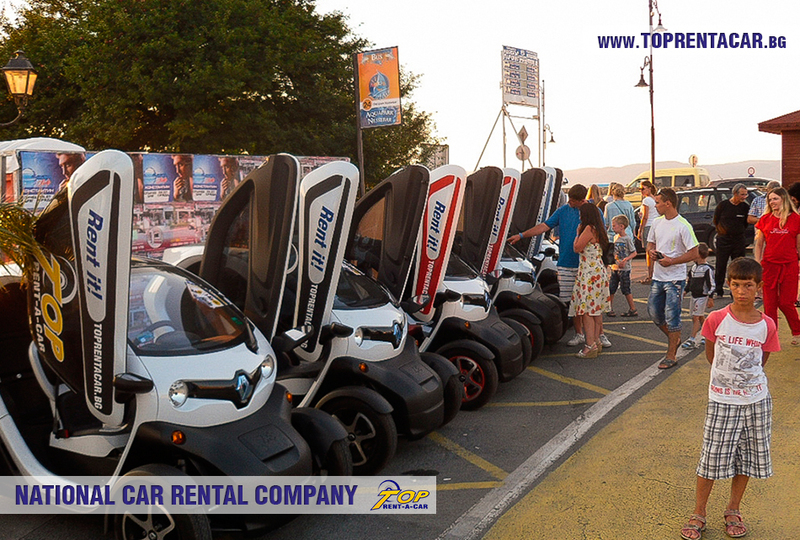 Having Twizy you will no longer wonder where to park. 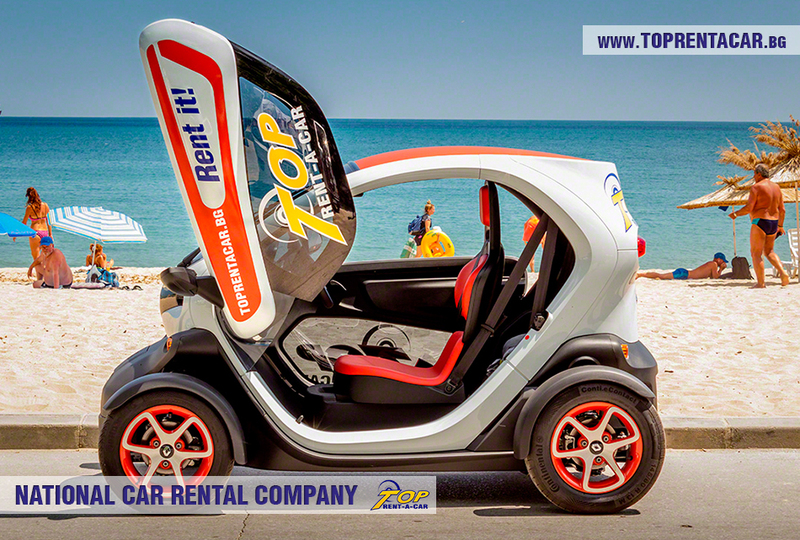 It has small size and two seats, so you can share the fun with your friend. 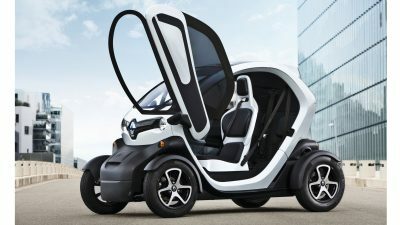 Renault Twizy is equipped with scissor-opening doors, making it even easier to park. 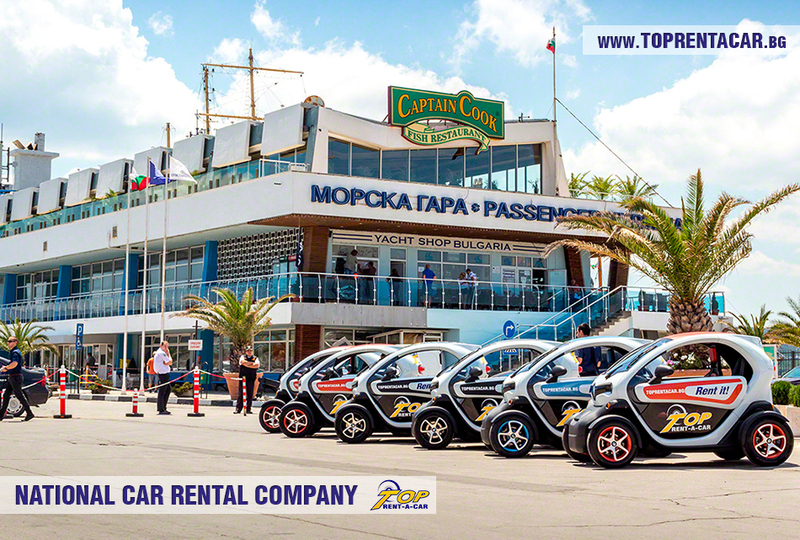 For a first time in Bulgaria - EV rental exclusively from Top Rent A Car. 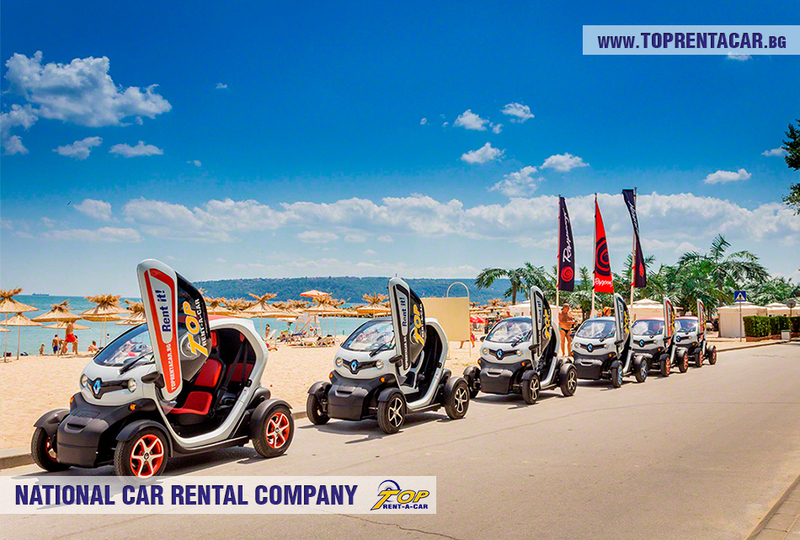 Twizy has 2 seats, can be driven up to 100 km. 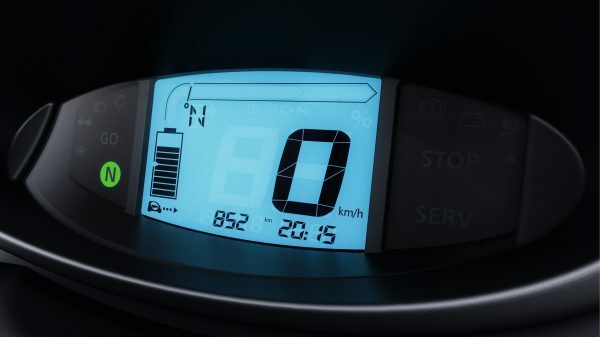 with one charging and you can be sure, it's not just vehicle, it's moving attraction wherever you go with it! 100% electrical. 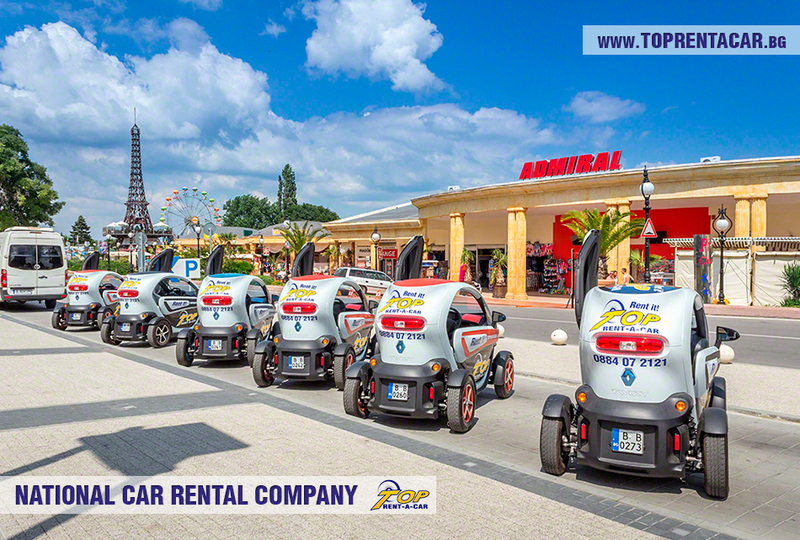 Twizy has trip computer, which can record distance travelled, average speed and battery level. 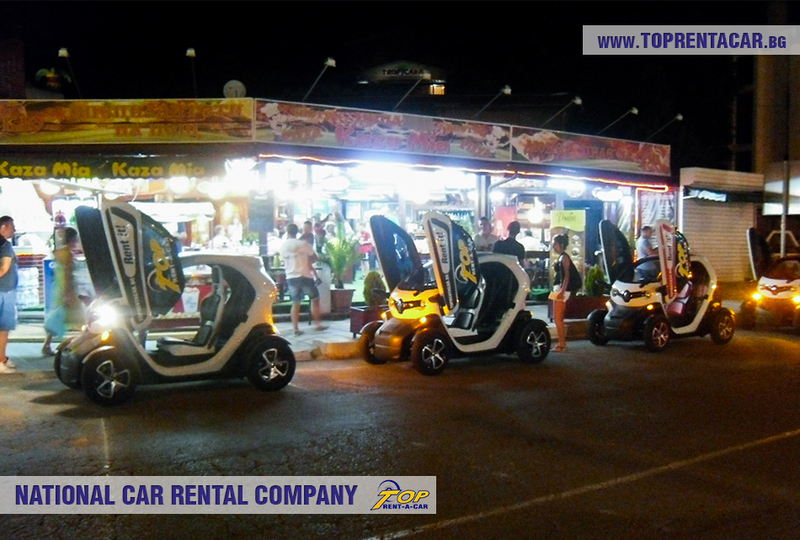 Twizy is very comfortable and easy to drive, and an eco-mode turns on when you stop pushing the gas pedal. 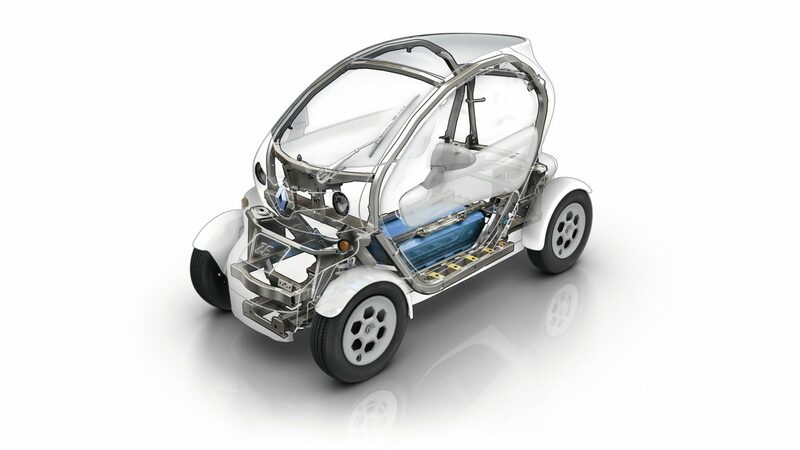 Twizy is designed to protect you. 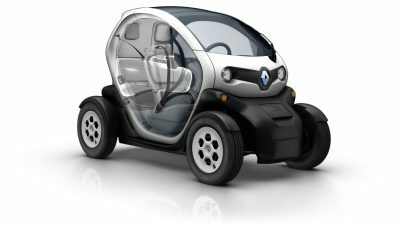 The rigid chassis is made by Renaultsport. 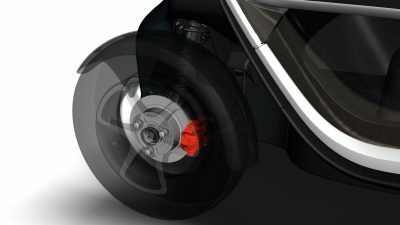 The car is equipped with disc brakes. 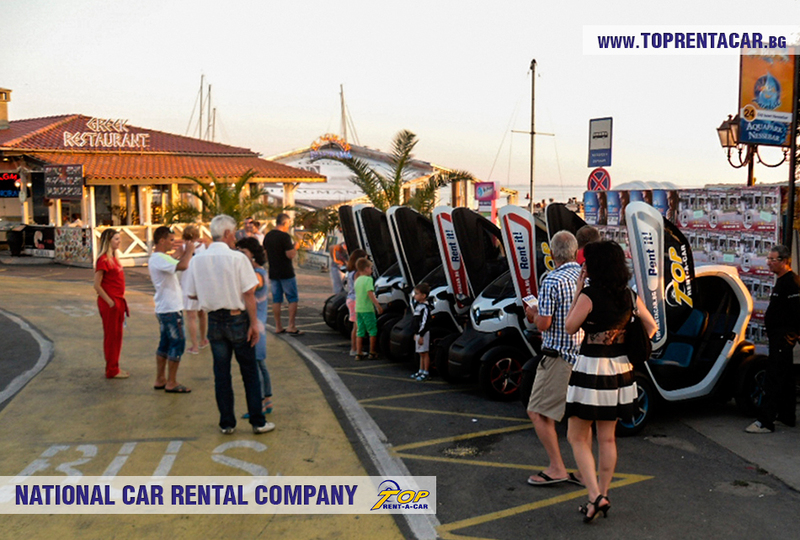 Twizy will surprise you how easy to drive is. 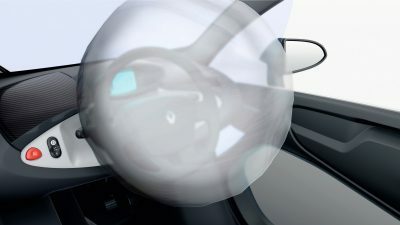 The safety retention systems include a driver's airbag and a four-point safety belt at the front. Torque 0 - 45 km/h 6,1 sec. 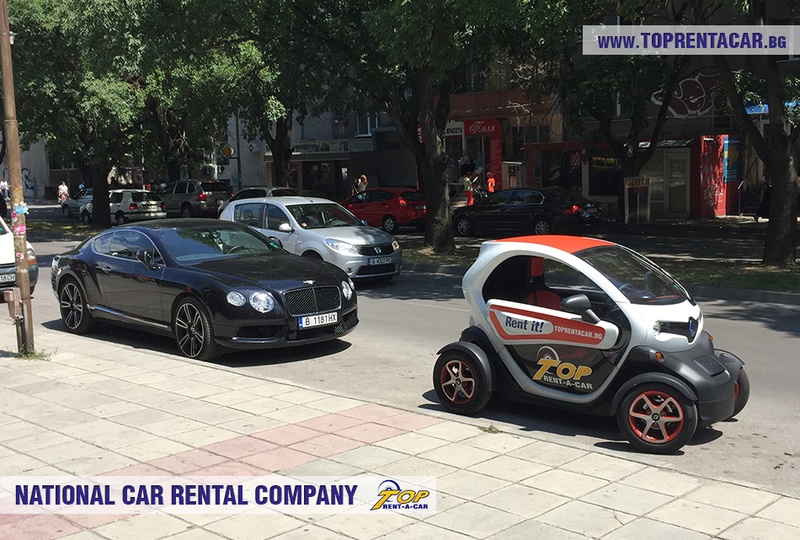 Deposit: 75 € (returnable after the rental period). 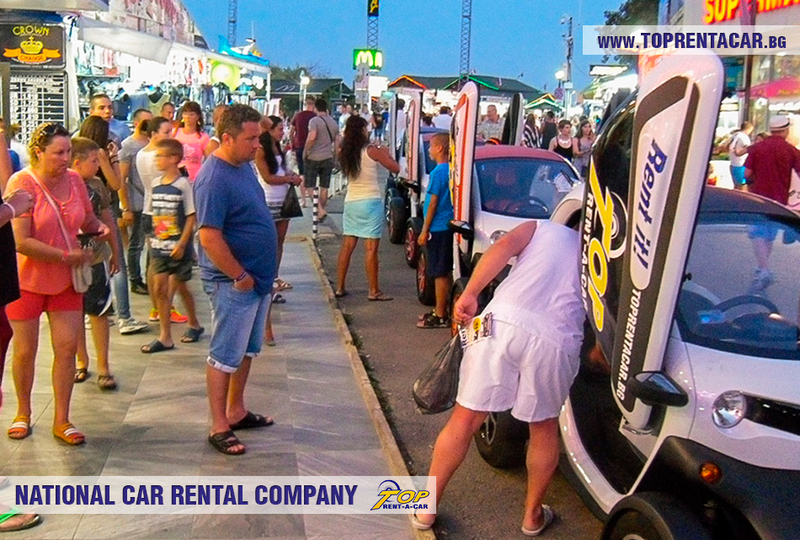 Renter must have held a full driving license for a minimum of 1 year. Minimum driver’s age – 21 years. Documents needed: ID card, passport and credit card.